The Protective Cover for 410-A / 710-A / 410-A MK II Active 2-Way Speakers from RCF protects the speakers from scratches and bumps during transport. 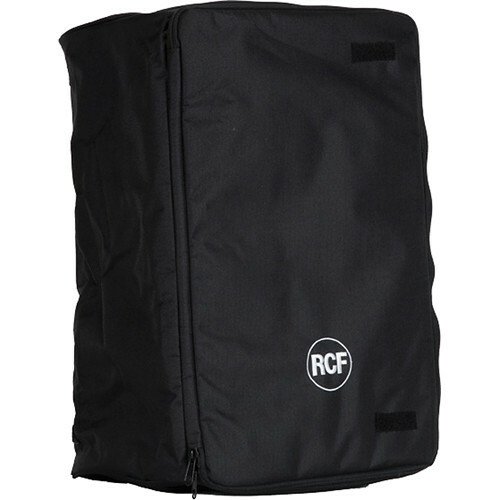 This cover features a strong nylon construction. Box Dimensions (LxWxH) 25.0 x 16.0 x 3.0"